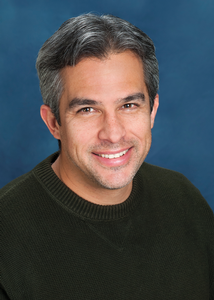 Richard Galvan is a veteran of the tech industry with over 25 years of experience under his belt. He has helped define and develop the interactive media space while working for several influential companies including Apple, Macromedia, and Adobe. He is currently working at Dolby Laboratories where he is helping to make Dolby a leader in digital experiences to the home.